It is with deep and heavy sadness that we announce the passing of Ralph Lee Marshall. He passed on November 30, 2018 at home with his wife and children at his side. He was born in Covington Ohio on April 28, 1940 to Ora and Pearl (Tobias) Marshall. He served in the Air Force as an x-ray technician. After serving, Ralph worked at Miami Valley Hospital where he met his bride, Mary Ann (Helmlinger). They married in 1965 and have lived in New Carlisle ever since. He graduated in 1968 from the University of Dayton with a Bachelors of Science degree. Ralph retired after a 35 year career for General Motors working as an engineer. 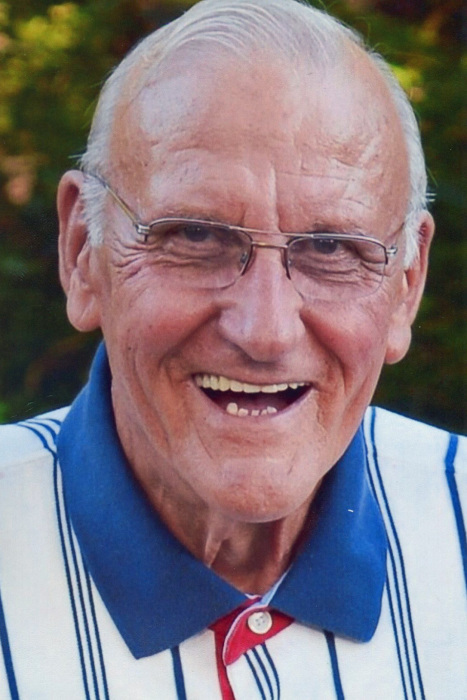 In retirement, he considered himself a farmer, but he truly enjoyed spending time outdoors and being with family and friends, or visiting local antique shops and traveling to auctions with Mary Ann. He is survived by his wife, Mary Ann; daughters, Debbie Minton of Huber Heights; and Dianna (Johnnie) Accurso of Springfield; son Jon (Michelle) Marshall of Hilliard; Grandchildren Alexis and Abigail Minton; Alivia and Addison Accurso; Noah, Luke, and Drew Marshall. The family will greet friends for a celebration of life from 5:00 to 8:00 pm on Friday, December 7. 2018 at TROSTEL, CHAPMAN, DUNBAR & FRALEY FUNERAL HOME in New Carlisle. In lieu of flowers, the family asks, that you spend time with your family and friends, take that planned vacation, and commit an act of kindness to those in need because that is what Ralph would have wanted. Donations in memory of Ralph can be made to the Leukemia & Lymphoma Society @ www.lls.org or the Alzheimer’s Association @ www.alz.org/nca/donate.